Bushmans have been manufacturing tanks since 1989. Our experience in this area is second to none and our products have been extensively tested. Bushmans supply storage tanks and other products to the mining and resource extraction industry, particularly to the oil and gas industry. Our comprehensive quality systems, design capabilities and documentation ensure we are able to meet the stringent requirements of the mining, resources, oil and gas industry. Bushmans oil tanks and fuel tanks have been used extensively across Australia in resource extraction operations. Gas fields require the wide use of storage tanks throughout the whole gas extraction process. Tanks are required for storing oil, sludge, water, fuel, and chemicals used in the resource extraction process. A Bushman tank can be used as an oil tank, fuel storage tank, diesel storage tank, safety tank, sludge tank, settling tank and well tank. Mine site and gas wells require adequate water and chemical storage if they are to keep the site safe from hazards. One of the design elements to consider when choosing which industrial tank is right for a process is the tank specific gravity (SG). A standard water tank has a specific gravity of 1 (SG1.0). 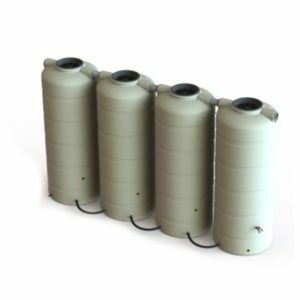 Our industrial tanks come in specific gravities of 1.2, 1.5 and 2.0 (SG.1.2, SG1.5 and SG2.0) and if required, Bushmans can manufacture tanks with SG ratings above 2. Bushmans industrial and chemical storage tanks are designed and manufactured to meet the individual requirements of each site’s operations. 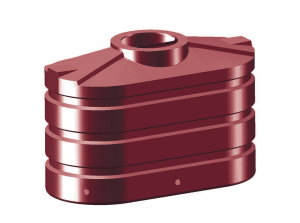 Tank capacities range from 660 litres through to 46,400 litres, with the selection of a blank or a fully fitted out tank. 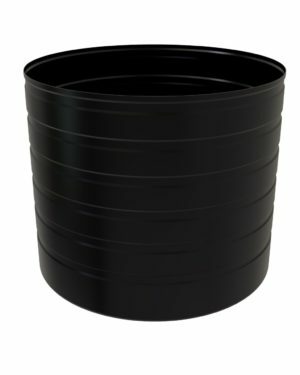 Bushmans range includes tanks for all chemical and industrial storage requirements. These tanks make great oil storage containers and fuel storage tanks but are also excellent chemical and production tanks. Our complete range of chemical tanks and industrial storage tanks are designed and manufactured to guarantee that they perform to the level required by industry and the Australian climate. Bushmans Industrial pays particular attention to guaranteeing the safe storage of hazardous goods. Bushmans have developed Sunsmart® polyethylene raw material, an advanced generation linear material specifically designed for the Australian market. This material is used in our chemical and industrial tanks. Bushmans exclusively use superior quality raw materials for the entire tank. This quality focus provides the greatest strength, longevity of product life, along with superior chemical resistance. 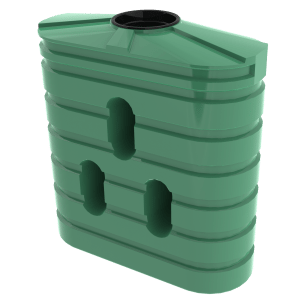 Bushmans Industrial tanks are perfect for the use as a holding tank for water, oil and chemical storage. The result of Bushmans focus on quality raw materials and design are tough tanks. Our tanks are used extensively for storage in the mining, and resources industries. 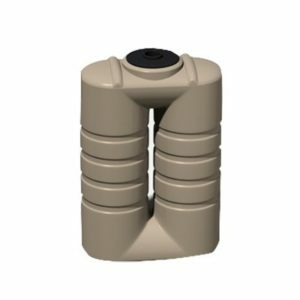 Bushman tanks are appropriate for water storage, oil storage, water treatment systems, cold water storage and a wide range of chemical storage, including ammonia, sodium hypochlorite, hydrochloric acid, sulphuric acid, and many more chemicals. To learn more, view our Chemical Resistance Chart. Bushmans fleet of trucks deliver products from factories in Queensland, New South Wales, Victoria, Northern Territory and South Australia. Our delivery staff are trained and accredited to deliver to mine sites that have strict requirements in terms of safety and environmental standards. Bushman Tanks also offer a comprehensive range of fittings, accessories and attachments to meet the requirements of a wide range of applications on mine sites. Bushmans have a long and widespread experience in working with the mining industry. This allows us to solve storage problems and fit in with the various operational requirements. We may just have the answer you are looking for. 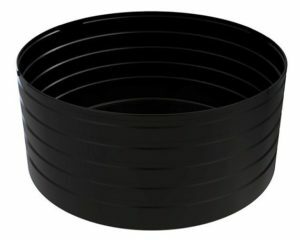 For questions on industrial tanks click on this FAQ link. Here you will find useful and relevant information on how to maximize the service life of your tank.